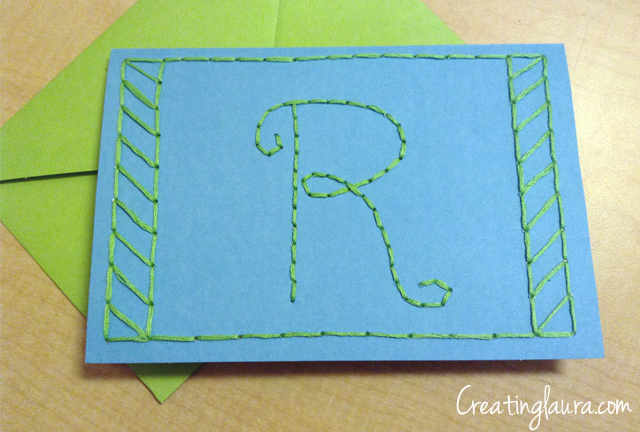 I embroidered a birthday card for my friend Randy, and I had so much fun doing it. I don't know if I'm loving embroidering these days just because it's a new activity for me or if it's really an activity that's going to stick with me for a while. Either way, I'm having a great time with it at the moment. I was browsing the fun section at the front of Barnes & Noble where they keep the gifts and impulse buys, and I ran across the perfect box set for my new interest! 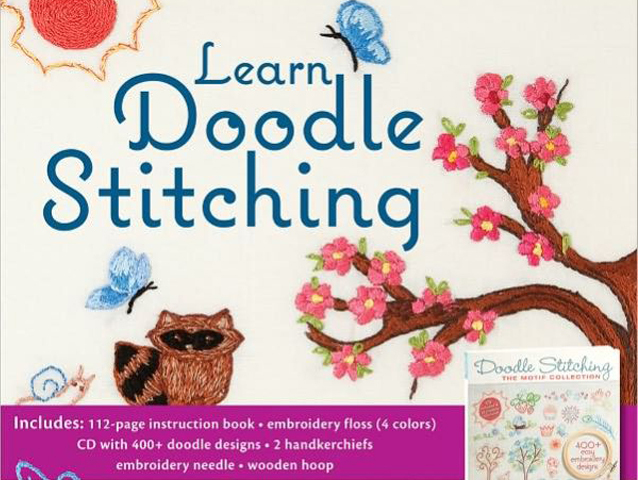 It's the Learn Doodle Stitching kit by Aimee Ray and I really want to buy it next time I'm there. If I do, I'll let you know what I think of it! 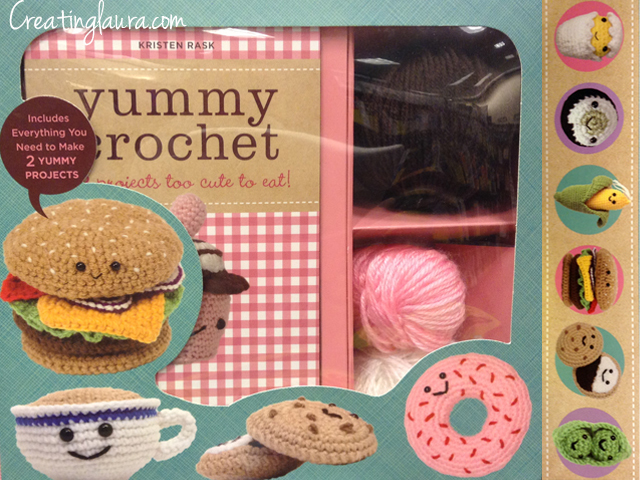 I also couldn't help taking a picture of the Yummy Crochet kit by Kristen Rask. How cute is that?! 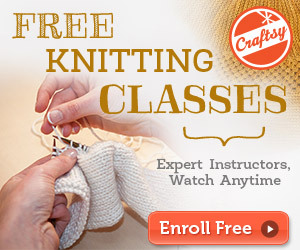 If I were to learn how to crochet, this is definitely how I would want to do it. Have you picked up any new crafting skills lately? I'd love to hear about them. I recently got one of those Doodle Stitching books too! I've always wanted to learn embroidery. 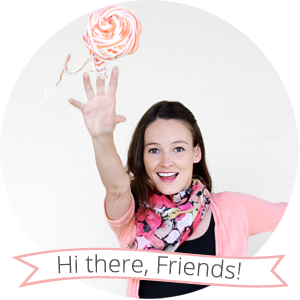 I've played around with it a little bit, but haven't fully dived in yet.